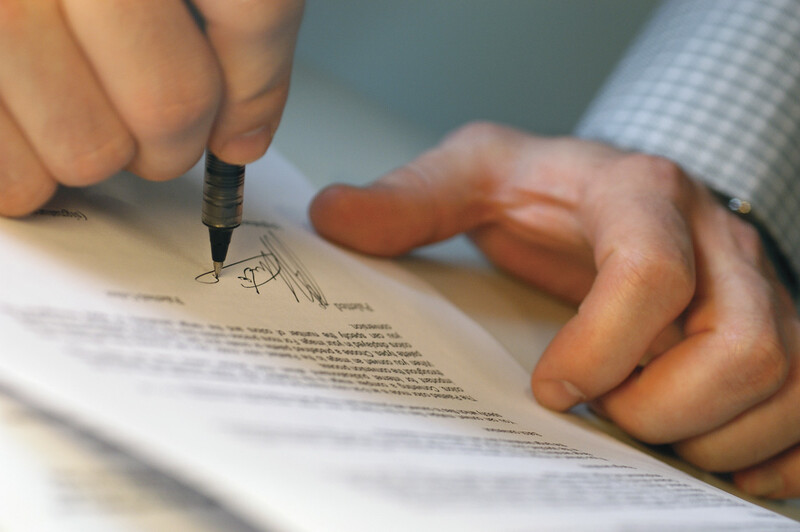 Before closing on a home, a standard precautionary and critical step that must be taken is purchasing title insurance. While a title represents the ownership of a property, title insurance is vital to a homebuyer as it protects both you and the lender from claims that have been, or in some cases will be, placed against the property. Without title insurance—which is different from either homeowners insurance or mortgage insurance— you are putting yourself, your family, and your home at risk. Without a clear title, you may lose your home. A home is likely the single largest acquisition you will ever make, so protecting your investment and personal property is a must. If you choose to forgo your right to title insurance and a claim is later filed against your property, you could end up not only losing your home and property but also be left liable to pay off the rest of your mortgage. There can be hidden hazards. Although a detailed and thorough title search should be performed when you purchase your home, hidden title hazards can emerge after purchasing such as fraud, a forged deed or an unknown party claiming ownership of the property. Small claims are possible too. While worst case scenario is losing your home and property while still having to pay off your mortgage balance, there are less extreme cases that can still leave you in a bind. If a small claim is filed against your home, it will cost you money, time, legal counsel and frustration. If you purchase title insurance and some lien or claim is missed and becomes an issue in the future, you won’t be responsible for paying the costs involved in addressing and/or removing it. Title insurance will assure you legal defense, will pay court costs and related fees, and will reimburse you if the claim is proved valid. Bottom line: Don’t risk losing your home- buy title insurance!